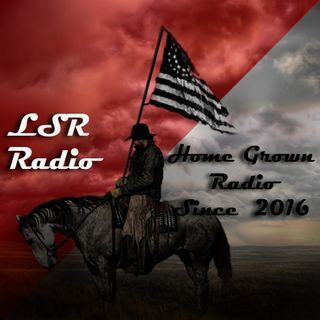 Last Scout Radio is hosted by Choctaw Scout a former US Army/US Cavalry Scout & Aero Scout & Peace Officer, now living on the Missouri-Kansas Border. The Last Scout Podcast is hosted by Native Texan Ken Charger, a former US Army/US Cavalry Scout & Aero Scout & Peace Officer, now living in his Frontier Outpost on the Missouri-Kansas Border, The Last Scout Podcast is a down home approach to American Life, life as it is lived by telling stories & sharing life in his part of ... See More the country. The Last Scout Report is hosted by Native Texan Ken Charger, a former US Army/US Cavalry Scout & Aero Scout & Peace Officer, now living on the Missouri-Kansas Border. Covering current events & Military topics of interest to America.